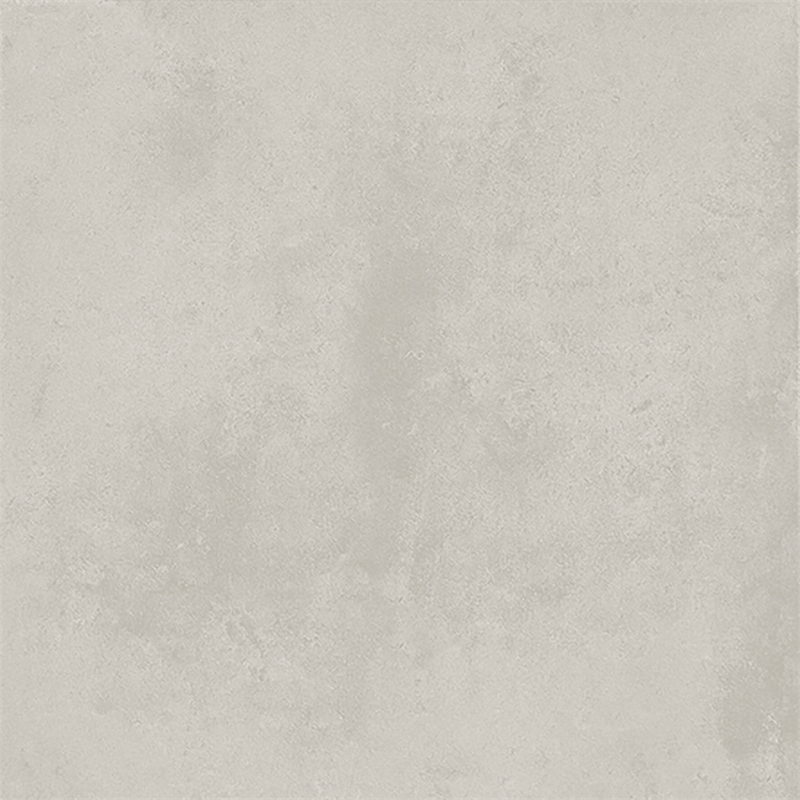 Jura Stone is inspired by handcrafted concrete with a raw industrial character. 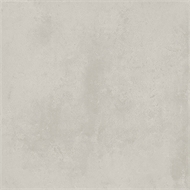 Patchy and imperfect in nature while still smooth and subtle, Jura Stone lends itself to modern tastes. A wide range of colour tones match perfectly with a modern contemporary colour palette. 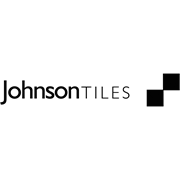 Coupled with a variety of finishes, Jura Stone is a versatile ceramic tile option for any domestic application.